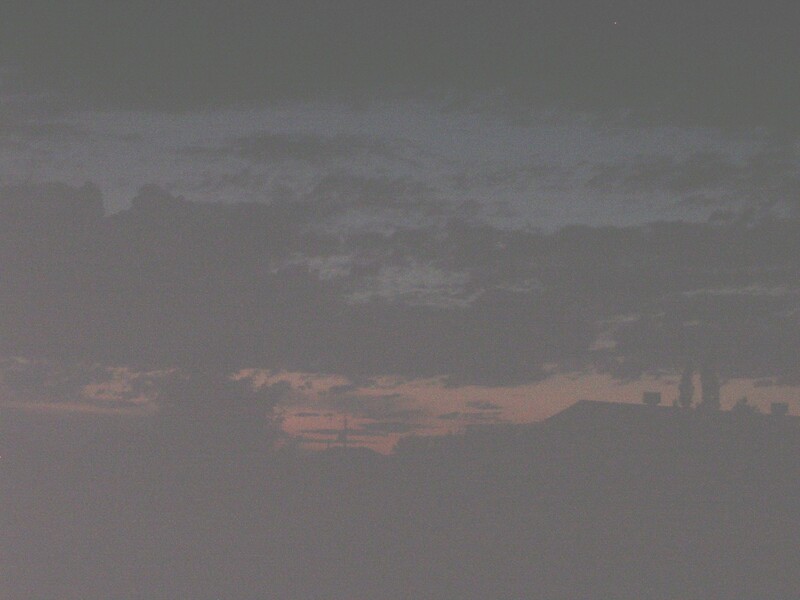 The sun is almost set at 10 pm on June 21, 2008. It actually was still quite light outside. And now we start the slow walk back to the equinox. This entry was posted in summer solstice and tagged summer solstice. Bookmark the permalink.